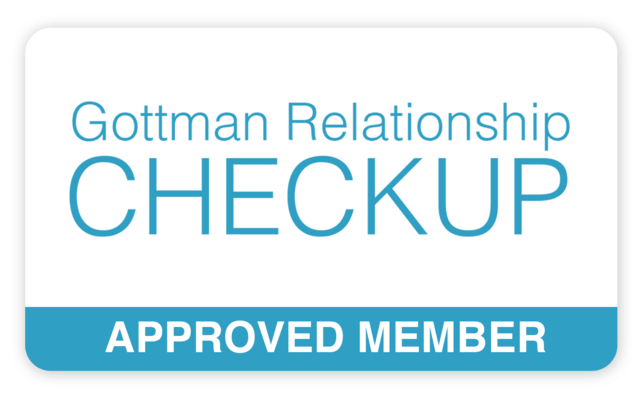 Check in on your relationship using either the Prepare-Enrich or Gottman Institute survey analysis. Your relationship going well? Let's keep it that way. Feel like you could use a little bit of help or guidance, maybe a third party around? We can work on that as well. These are four in-depth sessions that cover the couples' growth areas (which is revealed through the analysis).